Total Management Systems, Inc. is committed to giving back by partnering with various charity organizations each year! We are excited to announce that all our properties have chosen their 2018 charities! Quality Inn and Suites will be partnering with the Community Pantry- The Community Pantry helps those with a need for healthy food and nutrition initiatives in the Gallup and surrounding areas. Springhill Suites will be partnering with Save Art. Save art is a program through SpringHill Suites and their initiative is to provide under-resourced schools with much needed classroom art supplies. 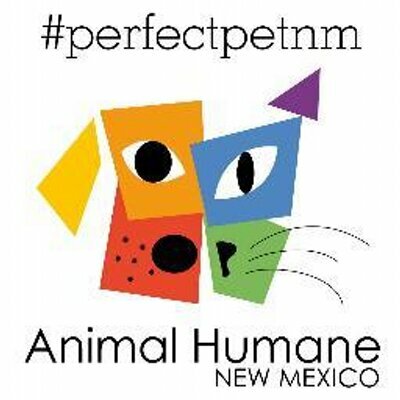 Fairfield Inn and Suites will be partnering with Animal Humane Society- The Animal Humane Society is the leading private animal welfare organization that serves cats, dogs and their families. They partner with shelters across the state to rescue homeless pets. Best Western Executive Suites will be partnering with Children’s Miracle Network- The Children’s Miracle Network strives to provide the best care for kids that have to enter children’s hospitals and they help fill any funding gap. Hilton Garden Inn will be partnering with Big Brothers & Big Sisters and Little Sisters of the Poor- Big Brothers & Big Sisters makes meaningful, monitored matches between adult volunteers and children, ages 6 through 18. They develop positive relationships that have a direct and lasting effect of the lives of young people. Little Sisters of the Poor is an international congregation of Roman Catholic women who serve the elderly poor in over 30 countries around the world. 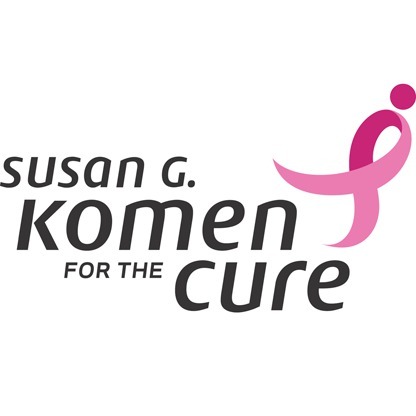 TownePlace Suites will be partnering with Susan G. Komen Association- The Susan G. Komen association addresses breast cancer on multiple fronts such as research, community health, global outreach and public policy initiatives in order to make the biggest impact against this disease. Hampton Inn and Suites will be partnering with Grammys House- Grammy’s house is a domestic violence shelter. They make people aware of the services available for those experiencing domestic violence and they make it faster and easier for domestic violence victims and their friends/family to quickly find services information best suited to their location, language and needs.